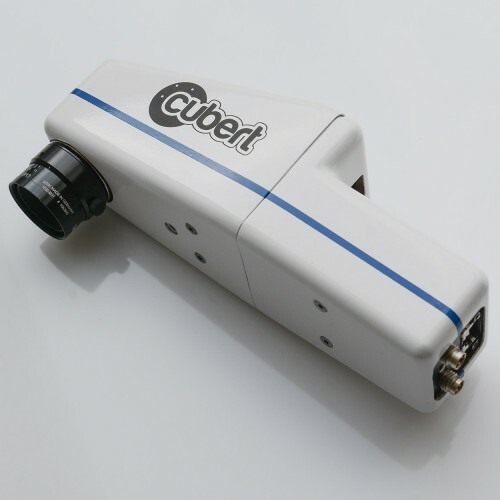 The 10 nm SWIR spectral resolution provides the basis for building accurate spectral models for chemometric quantitative and qualitative materials analysis. 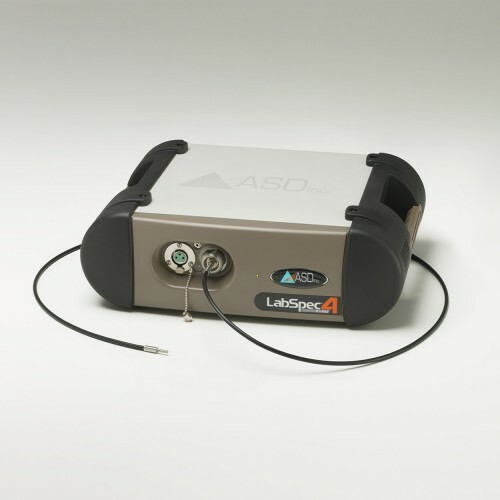 The spectrometer configuration delivers superior signal throughput and is compatible with all ASD bifurcated probes and lighted accessories. 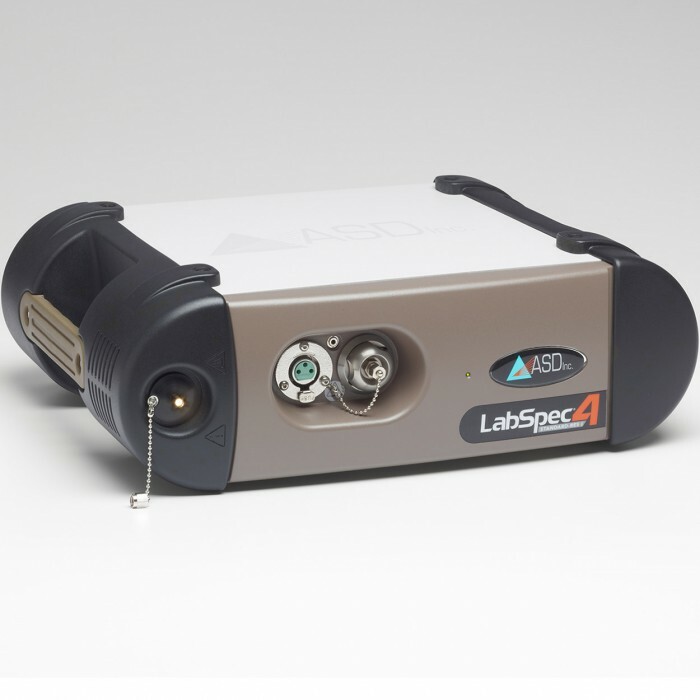 The LabSpec 4 Standard-Res i model includes an internal broad-spectrum halogen light source that eliminates the need for an external fiber optic light source. 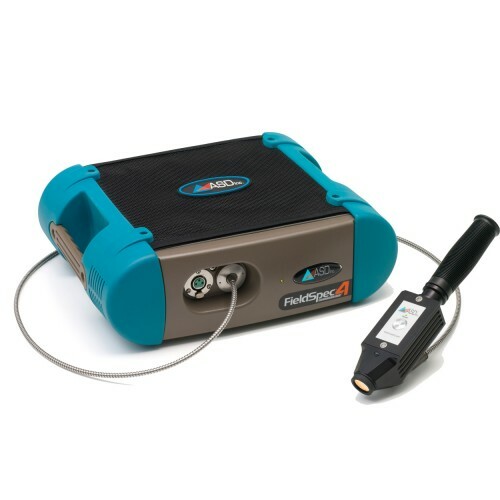 External fiber optic light sources, such as the Fiber Optic Illuminator, work with bifurcated probes and accessories to provide additional customized sampling options. 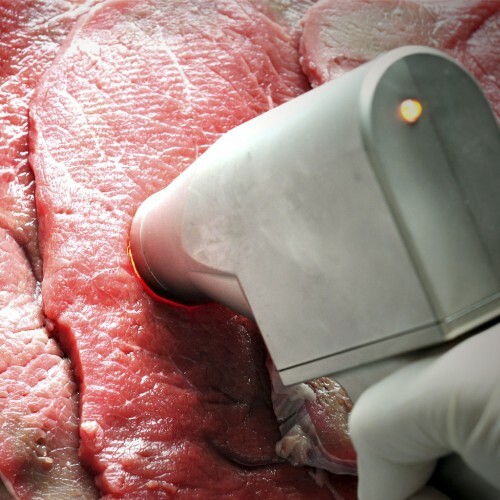 Alimentary probe: Specially designed for contact measurements of raw and manufactured materials in the ﬁelds of food production, slaughterhouses and cutting plants. 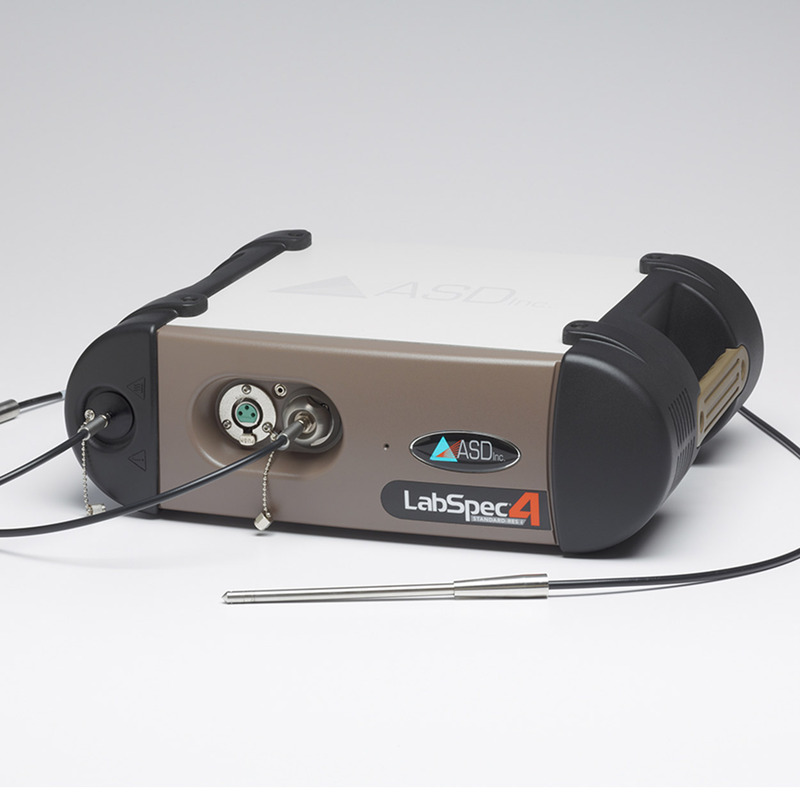 Hi-Brite Contact Probe: for non-destructive contact measurements and characterization of mineral and ore samples. 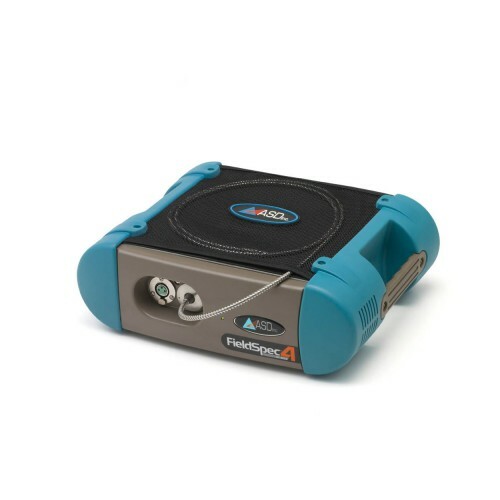 Reflectance Probes: for analysis of solids, liquids, slurries, and other materials requiring reflectance measurements. 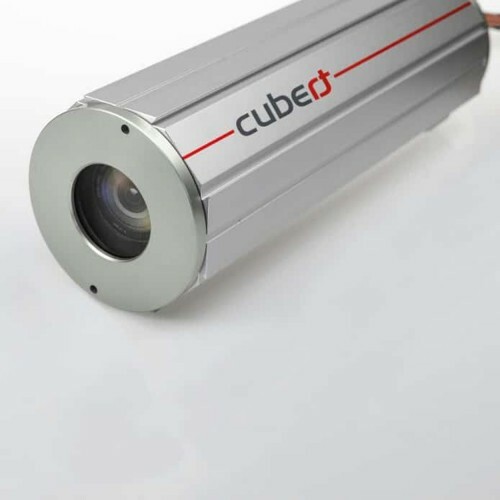 Designed for analysis of raw materials requiring reflectance and absorbance measurements of powders and granular materials. Hi-Brite Muglight: designed for analysis of raw materials requiring reflectance and absorbance measurements of minerals and some inorganic material applications requiring a higher intensity light. Ideal for analysis of grain, food, and other irregularly or non-homogeneous material samples. The ASD Ergonomic Pro-Pack Backpack takes field portability to a higher level for FieldSpec, LabSpec, and TerraSpec customers requiring the ultimate in portability. The goLab™ Mobile Work Station acts as a wheeled carrier for streamlined transport between locations, and then quickly unfolds to support all your sampling needs “right on the spot”. 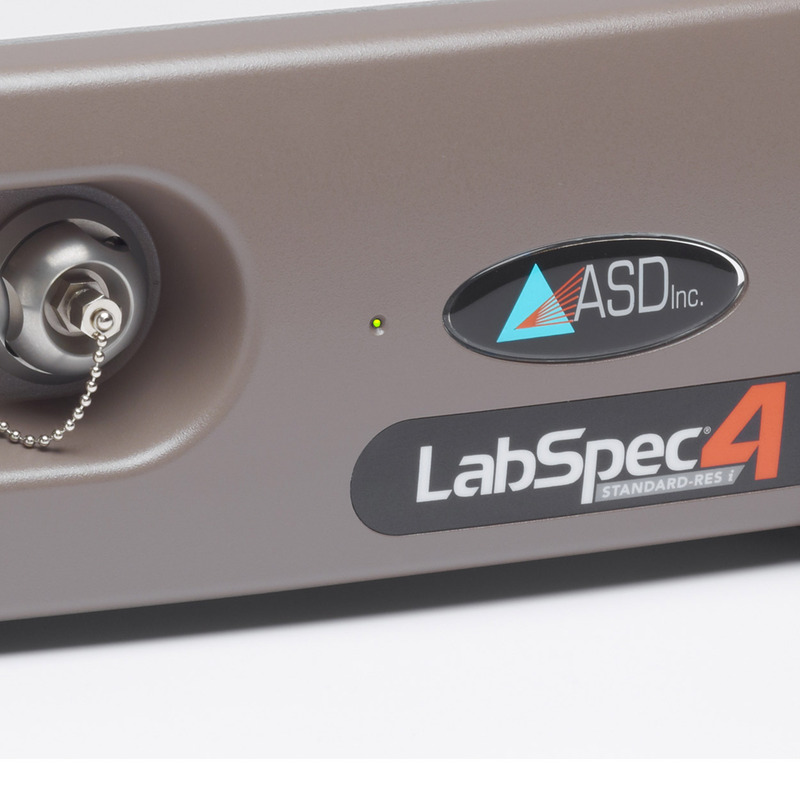 For use with ASD’s full-sized portable spectrometers and spectroradiometers.